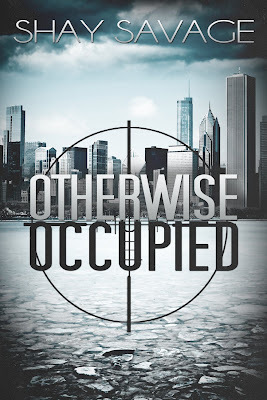 B's Beauty and Books: Otherwise Occupied is Live on Amazon! 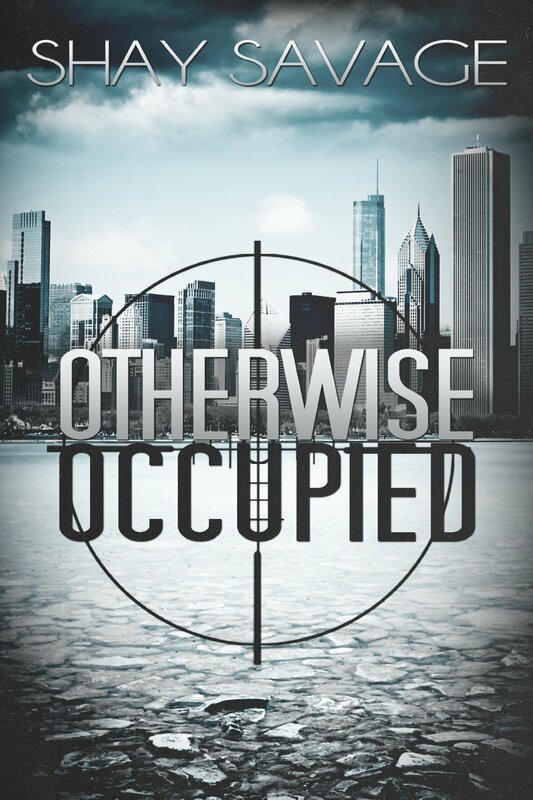 Otherwise Occupied is Live on Amazon! "I enjoyed Otherwise Alone and really liked Surviving Raine...Otherwise Occupied floored me from the start. It is an exceptional read. Yes, you read that correctly, EXCEPTIONAL." ﻿Evan Arden is a hit man for a Chicago mob boss. He lives his life day to day with not much more than the company of his dog, Odin. He’s been in trouble, and has to work hard to get back into his boss’s good graces, but the target proves to be difficult. As the demons of his past begin to haunt him, he seeks the comfort from an unlikely candidate, but will confiding in her be his undoing? Shay's work is amazing! I loved her Surviving Raine novel! Go get this novel today!